You saw me sorting out my finger nails last week and this week it was the turn of my toes. 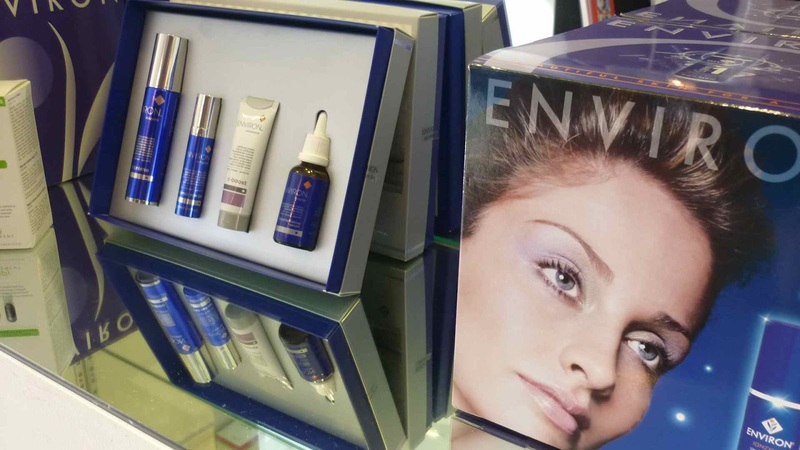 For this treatment, I headed to Medi Cosmetic on Bloomfield Avenue, Belfast and into the capable hands of Rosanne. The only difficult moment of the evening was choosing a colour. Medi Cosmetic use the OPI Nailcare Range, including their Axxuim gels and there was an amazing range of colours available with really great names. 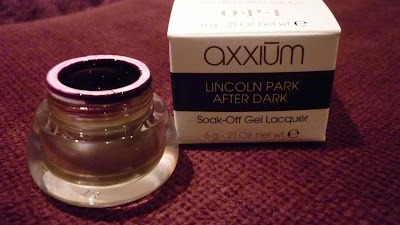 I chose Lincoln Park After Dark - a super dark purple shade as a contrast to my neutral fingers. I then got to sit back and relax for an hour while Rosanne painstakingly applied this colour. A big plus for me when going to a salon is having a therapist that you can chat to easily. Rosanne definitely fitted the bill here. She was knowledgeable about the treatment, giving me plenty of advice about maintaining my gel pedicure and filling me in on each step of the process. And here's the finished product. Stand back if you're not keen on seeing toes up close! And here's my before and after photos so you can truly appreciate the transformation..
Gel is perfect for feet. It's tough and therefore resistant to chips but also, as the toenails grow so slowly, it lasts much longer than a manicure would. In fact, my pedicure should last me for most of the summer! As well as offering the standard Mani/Pedi, waxing and facials, Medi Cosmetic also offers a range of non-invasive procedures to target lots of skin conditions, including ageing, acne and pigmentation. Rosanne told me the treatment that she has seen the most impressive results from is the Omnilux Pure Red Light facial which works to counteract the effects of ageing by actually repairing the skin's structure. I like the sound of this! 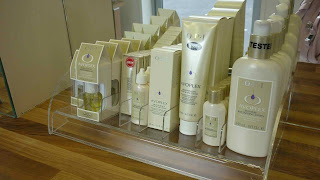 OPI Products - including their fab cuticle oil which I bought! 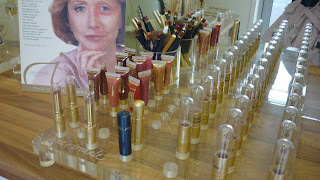 I was particularly interested in the Jane Iredale Make-Up range as I'd heard about it being free of chemicals and great for allergic skin. 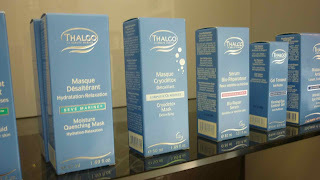 Known as the Skin Care Make-Up, it's recommended by plastic surgeons and dermatologists throughout the world. If you are prone to reactions to make-up, this is a range you should explore. 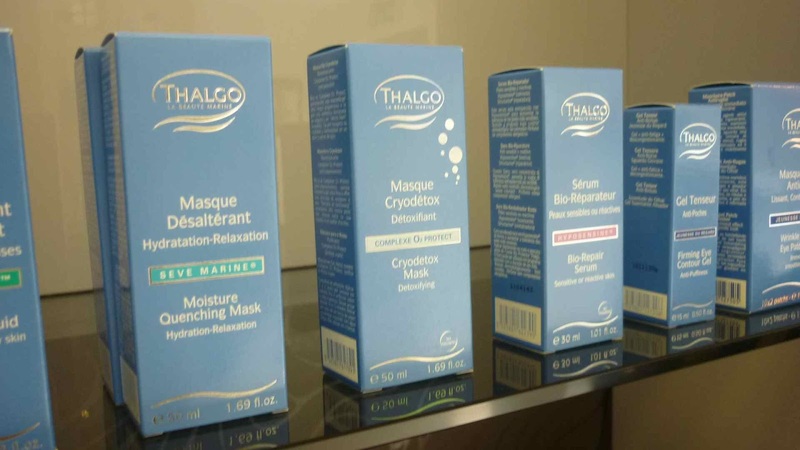 Check out the Medi Cosmetic site for more information on these and the other services they offer, including surgical procedures, laser treatments and body toning/anti-cellulite treatments. Also, make sure you 'like' Medi Cosmetic's Facebook page so you are first to hear about their last minute offers and monthly specials. Thanks to Medi Cosmetic and Nicola at 1Vision PR for inviting me to choose a treatment and agreeing that I should only blog about it if totally happy with the experience. I can honestly say, I'll be back for some more pampering. 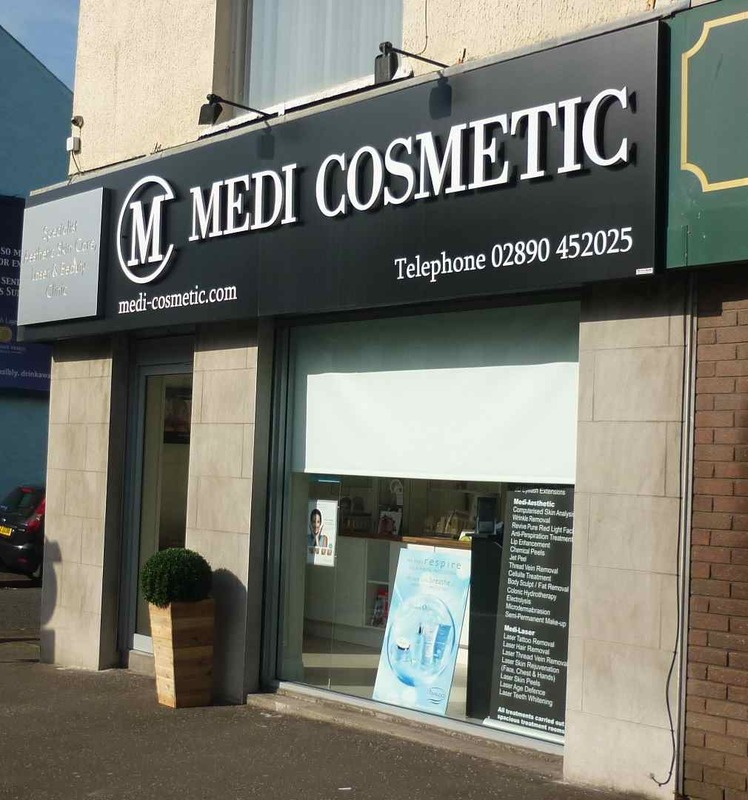 Note : Medi Cosmetic has a second salon in Jordanstown. Your toes look very glam! Love that colour! 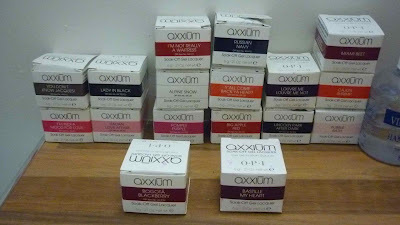 I am going tomorrow for my first ever manicure, think I may stick to a more neutral colour though ;) xo P.S. Jane Iredale makeup is so good! I got a lip and cheek stain in a beauty box once and I use it constantly. Excellent choice of colour and she did a really neat job too - mistakes always show up more with a dark finish so she did good!